Southern California is one of the most exciting travel destinations for visitors from all over the world. It’s home to Disneyland, one of the world’s most iconic theme parks, and there are also so many other incredible things to see and do while you are there. 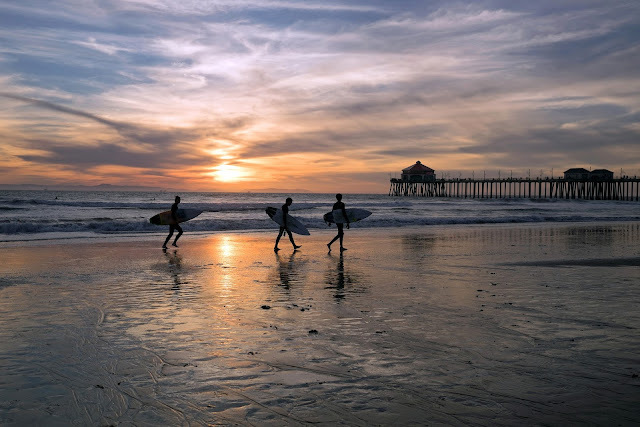 In this article, we’ll cover an ideal week-long itinerary that will take you through the most exciting parts of Southern California. There are many different travel options for getting to Southern California. If you are coming from overseas, your best bet is to fly into Los Angeles International Airport, which has international flights on hundreds of airlines. Although it isn’t the most convenient in terms of location or security wait times, you are most likely to get a direct flight coming into this airport. If you are flying domestically (or are willing to switch airlines once you get into the US) you can opt to fly into Burbank, Ontario, Long Beach, or Orange County. These are all smaller airports that are within driving distance of the Los Angeles area. When choosing a place to stay in Southern California, you have a wealth of options available to you. There are hotels in every area that you might be interested in visiting, and you can use deal sites like Hotel Tonight, Expedia, or Hotwire to find the most affordable options. Another great option is to rent a home through sites like Airbnb or Homeaway. This is often more cost-effective and allows you to really feel like a local. 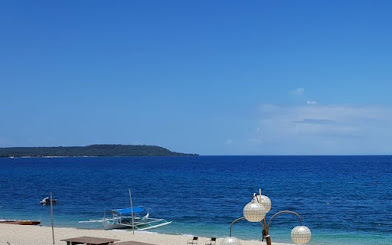 If you are following this itinerary, you will probably want to switch lodging every few days as you move up and down the coast, so you can be closer to the attractions you want to visit. The Los Angeles and Orange County areas are very spread out, and if you stay in once place the entire trip, you will likely end up spending most of your time in traffic. If you can, the best option is to rent a car while you are in Southern California. This will give you much more freedom and mobility to explore the area. However, this isn’t always an option, so there are plenty of other ways to get around as well. Ride share apps like Lyft and Uber can help you get where you need to go much more affordably than a cab. 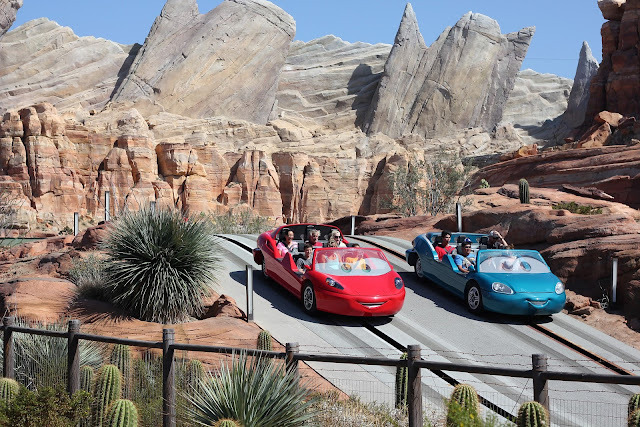 In fact, for certain attractions, taking a ride share is by far the most convenient way to get there, because you can avoid parking and still get there very quickly. While you are in Los Angeles proper, you can also opt to take the LA Metro system. You can purchase a TAP card at the beginning of your stay to use on all the public transit in the area. There are both trains and buses to many of the major attractions you might be interested in. However, the Metro system doesn’t go everywhere, so it’s best not to rely on it alone when traveling in Southern California. The weather is very pleasant in this area, so you won’t have to worry about it affecting your travels. Before heading down to Disneyland, you should take time to explore everything the city of Los Angeles has to offer. 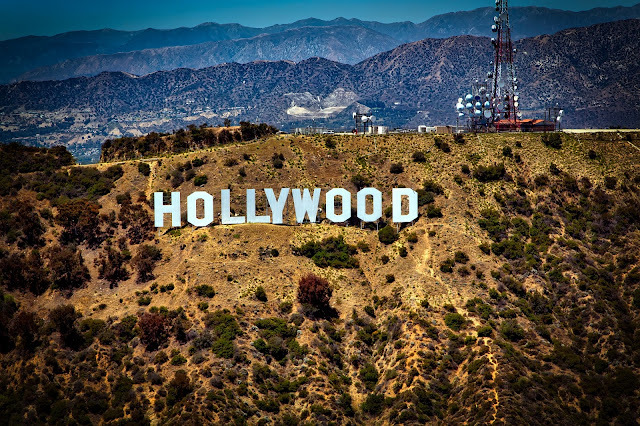 Start by heading to Hollywood, one of the most unique tourist destinations in the world. There’s so much going on, it’s difficult to choose what to do, but you have plenty of options. 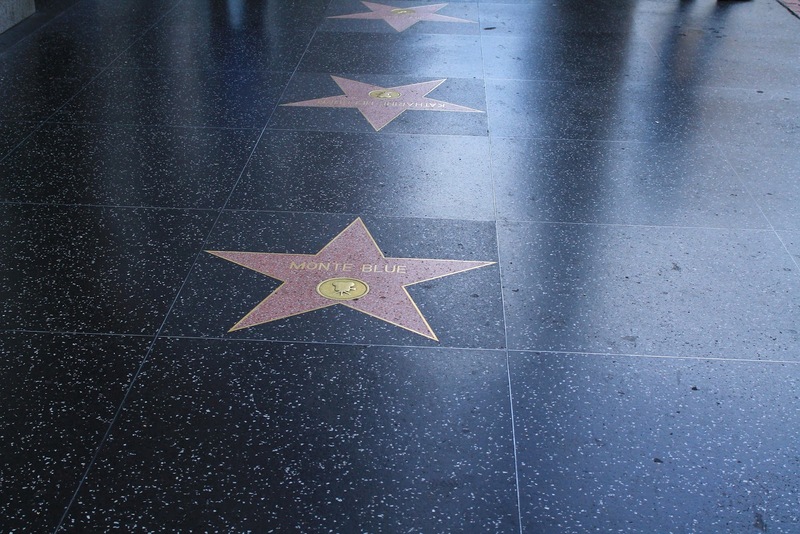 You should make sure to see the Hollywood Walk of Fame, and then go up to the Griffith Observatory for the most incredible view of Los Angeles and the surrounding area. If you like to hike, there are many hikes you can do in the hills, Runyon Canyon being the most notable. You can also opt to make a stop at Universal Studios for a day and experience Harry Potter World and the other fun attractions they have there. West Hollywood and Beverly Hills are incredibly glamorous and feature high-end shopping, restaurants, and nightlife. 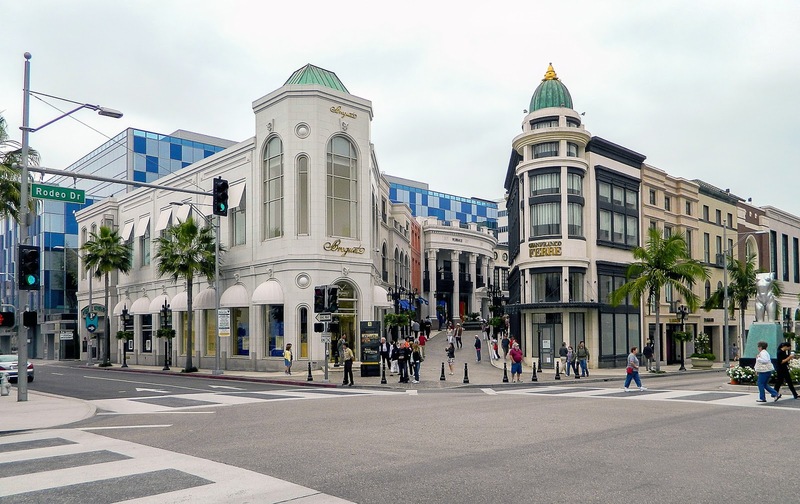 Melrose Avenue and Rodeo Drive are two of the world’s most exciting places to shop. There’s also a range of coffee shops, restaurants, and bars where you can go star seeking - there’s a good chance you’ll see a celebrity while you are in the area. If you want to enjoy some culture, it’s a short drive to the Getty Museum or the Los Angeles County Museum of Art, two of the most iconic museums in America. - Alfred Coffee and Tea: If you’ve seen the ‘But first, coffee’ neon signs on Instagram, this is where to find them. 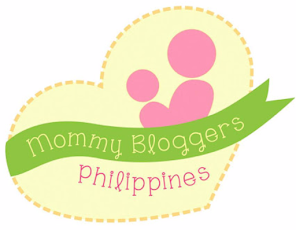 - Mama Shelter: This hotel has one of the most fun and exciting rooftop bars in the area. It’s right in the thick of Hollywood, so it’s close to everywhere you might want to visit. - Honor Bar: Located in the middle of Beverly Hills, this is a reliable option for a nice dinner out. There’s something on the menu for everyone, from sushi to sandwiches. - Good Times at Davey Wayne’s: There’s no shortage of themed bars in Hollywood, but this 70s speakeasy is not to be missed. Just be sure to get there early to avoid a line. - Connie & Ted’s: This seafood spot feels relaxed, but is known for having some of the best fish in Los Angeles. While downtown Los Angeles used to be a place to avoid, it has undergone a dramatic revitalization in the past decade, and now it’s a vibrant cultural center with plenty to explore. Start by checking out the Broad Museum - it’s free, all you have to do is reserve tickets in advance online, or you can wait in the standby line. From there, head to Grand Central Market, which features local food vendors of many different types of cuisines. After you’ve had lunch, pop over to the Last Bookstore, which sells not only new and used books, but also local art, music, and more. Close out the day with dinner and drinks - there are endless options to choose from. For food, check out Maccharoni Republic for Italian, Beelman’s for vegan pub food, or Redbird for upscale American classics. Afterwards, there are countless places to get a cocktail. Try The Wolves, Library Bar, or Seven Grand if you want something low key, or head to The Edison or Clifton’s if you prefer to dance. If you’re entranced by city views, you might also want to check out 71Above, located on top of the US Bank tower, or the Ace Hotel Bar, which features funky decor and a skyline view. If you are more of a beer drinker, the nearby Arts District has plenty of lively breweries, and is also home to EightyTwo, a modern arcade bar, and Two Bit Circus, a virtual reality park and event space. After exploring Los Angeles proper, it’s time to head down to Orange County and visit Disneyland. Disneyland is one of the most iconic theme parks in the world and there’s plenty to do there. To get there from Los Angeles, it’s roughly a 45-minute drive down, depending on traffic. Make sure to avoid going at rush hour, when the traffic times could double. If you are traveling without a car, you can get to Disneyland by taking the Amtrak or Metrolink trains to Anaheim. From there, it’s just a short bus ride over to the park. You can opt to stay in one of Disney’s hotels, which provide a full luxury experience, or there are some more affordable options located just outside of the park. Each of the Disney hotels on site caters to different guests and their interests. For example, the Disney Grand Californian is rustic and elegant, while the Disneyland Hotel has a more modern design and a huge outdoor pool and water park area. The Paradise Pier Hotel has a seaside theme and is great for families traveling with children (although all the hotels are kid-friendly). When it comes to food and drinks, there’s plenty of options located throughout the entire park. The Downtown Disney district in particular has a selection of restaurants that are very accessible. There’s so much to offer within the park that it’s best to take at least two days to explore everything. Fantasyland is a great place to start, with several fun attractions that can be done one after the other. New Orleans Square is home to both the Haunted Mansion and Pirates of the Caribbean, which are two of the most iconic rides and are not to be missed. New Orleans Square is also home to some of the most exciting dining in the park. Of course, you can’t miss the thrill rides that are the Matterhorn, Splash Mountain, and the Jungle Cruise. Be sure to leave plenty of time for taking photos as well - you’ll look back fondly on your photo at the Sleeping Beauty Castle for years to come. Finish off each day by watching the nightly fireworks show. Orange County and Los Angeles are home to some of the world’s most creative and interesting beach towns. Take the last two days of your trip to relax and really enjoy the natural beauty that this area has to offer. 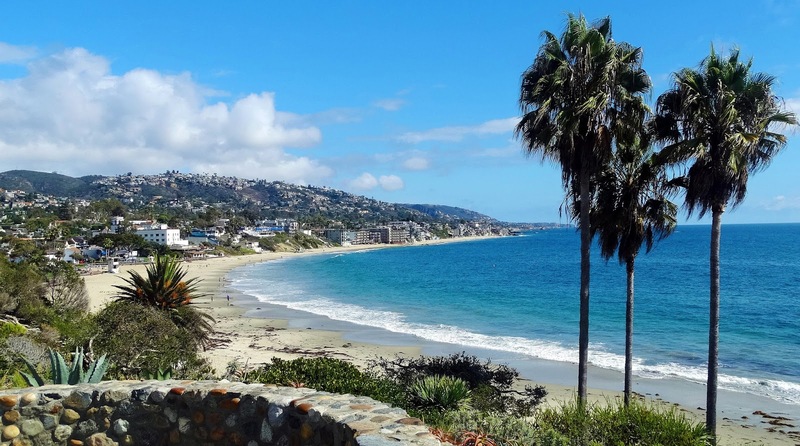 Laguna, Newport, and Huntington beaches are all charming towns with plenty to do and see. All three have pristine shorelines as well as excellent surfing. Laguna Beach is home to a high concentration of art galleries, so you can get a dose of culture while taking in the beautiful scenery. Newport and Huntington also have beautiful hiking trails where you can take in the views of the ocean. All of these beach towns are home to great food and drinks as well, so you really can’t go wrong with two days here. Try booking a beach home on Airbnb or HomeAway for a really idyllic experience. If you are traveling from abroad to visit southern California, there are some precautions you will need to take ahead of time to make sure you get into the United States with no trouble. In particular, you will need to check ESTA status. ESTA stands for Electronic System for Travel Authorization. You will need to complete your ESTA application at least 72 hours ahead of traveling to the United States. You will need a valid passport in addition to completing your ESTA application. Once you have completed your ESTA application, you will be able to travel to and from the United States within the regulations of the program for two years, and you can continue to update this permit for future travel. ESTA is part of the Visa Waiver Program. Citizens from countries that are part of this program do not need to apply for a visa before coming to the United States if it is for a period of less than 90 days. However, not all countries are part of ESTA. Look on the Department of Homeland Security’s website for a list of eligible ESTA countries. If your country is not on the list, you will need to apply for a visa before entering the United States. There’s so much to do in Southern California and Disneyland, and you won’t regret taking a trip to this incredible location. Whether you’re traveling with family, friends, or by yourself, you are sure to have a blast exploring this unique travel destination. Planning your itinerary ahead of time will help you make the most of everything the area has to offer.